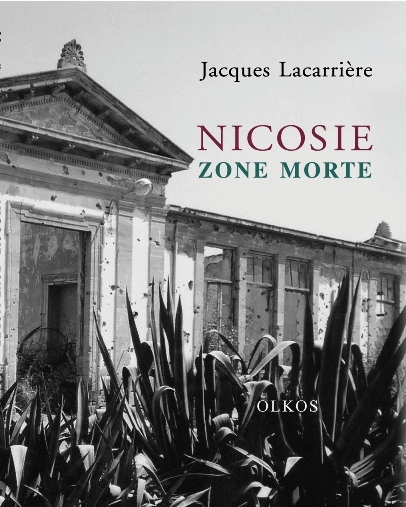 The chronicle of a long trip in the Buffer Zone of Nicosia, by an important French writer. The chronicle of a long trip in the Buffer Zone of Nicosia, that "contemporary Pompeii", by an important French write, The photographs that illustrate the tour are valuable for the understanding they provide of the place and the situation. Publications in Greek and in French.